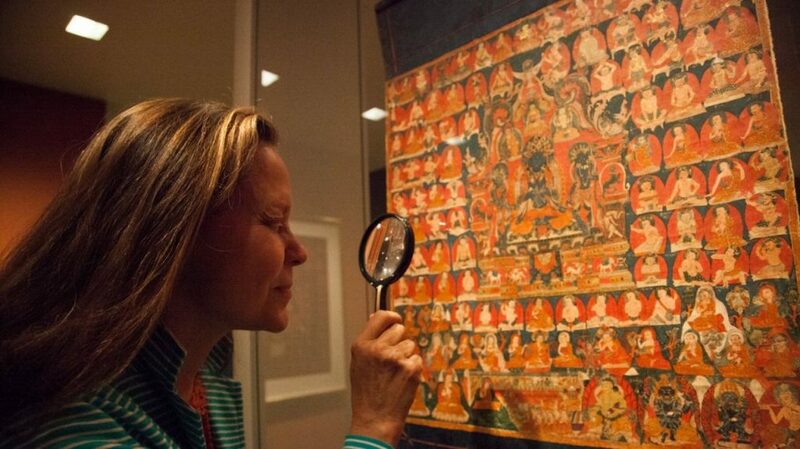 The Rubin Museum of Art in New York is hosting a Slow Art Day event for the third year in a row, and they have some expert tips for you to bring with you to your slow looking experience on April 8. Their advice? Look at a piece for 5 seconds then turn around and write down five things to describe it. Do the same thing again looking for 10 seconds, then 20. In this partner exercise, two people stand or sit back to back. One person faces the object and describes it to the second, who draws it. Some questions Sloan recommends you can ask yourself for deeper looking include: What is the first thing you notice about this artwork? Does this make you think of anything that you’ve seen before? What do you see that makes you say that? Read the full article on AM New York here.